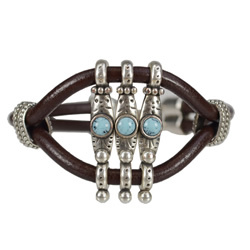 If you are looking for braided leather to make leather bracelet's you've come to the right spot! 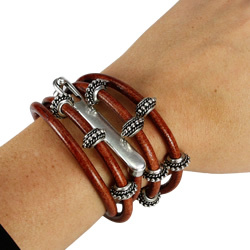 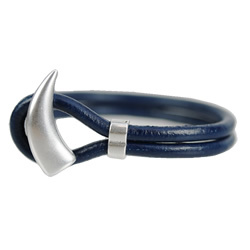 This category has all sorts of round leather, clasps, beads, and spacers to make handmade leather bracelets for men and women. 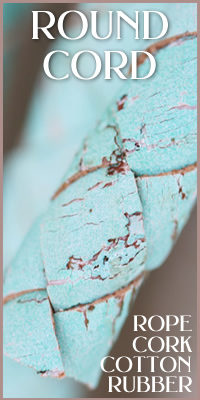 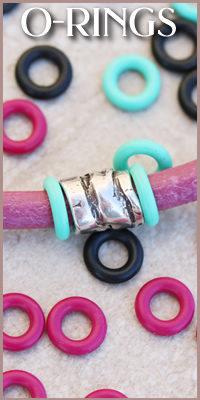 We sell wholesale round leather jewelry cord, cork jewelry cord, cotton cord, metal beads, and clasps! 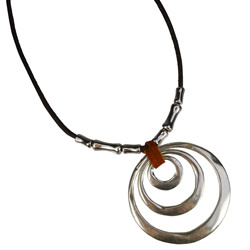 Round leather can be used in so many jewelry projects, including necklaces, bracelets, earrings, and more. 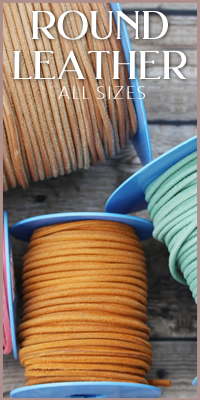 We sell fine Indian round leather cord in 0.5mm to 10mm round sizes in matte and metallic colors. 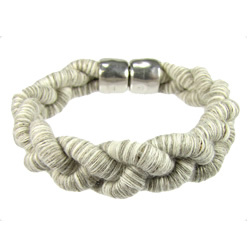 Braided round leather cord is popular for men's leather bracelets, necklaces, wrap bracelets, Bolo ties, and women's leather bracelets. 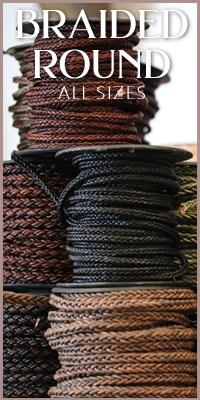 Our braided leather is available in 3mm to 10mm sizes in black, red, brown, and many more colors! 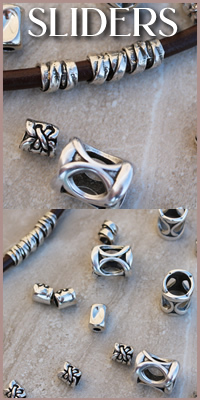 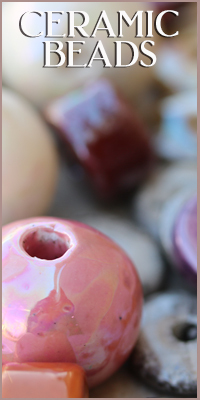 We sell metal slider beads to decorate your round leather bracelets and clasps that will fit each size.